2In the bowl of a food processor, pulse the cookies into crumbs - you should have about 1 1/2 cups. Add the butter and pulse until well blended. 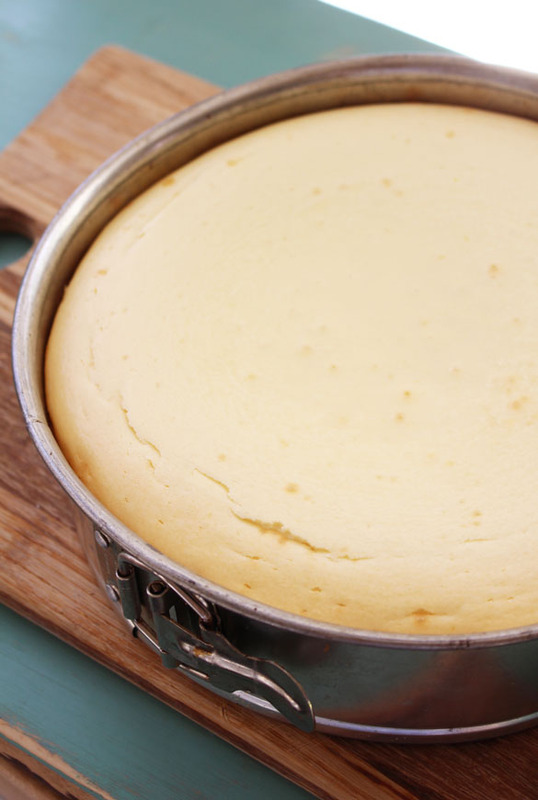 Press into the bottom of a 9-inch springform pan and bake for 12 minutes, until pale golden. 3Put the ricotta, cream cheese, sugar, honey and lemon zest into the bowl of the food processor - no need to wash it out - and pulse until well blended and smooth. Add the eggs and pulse just until blended. 5Serve in wedges, topped with berries. Serves 8.